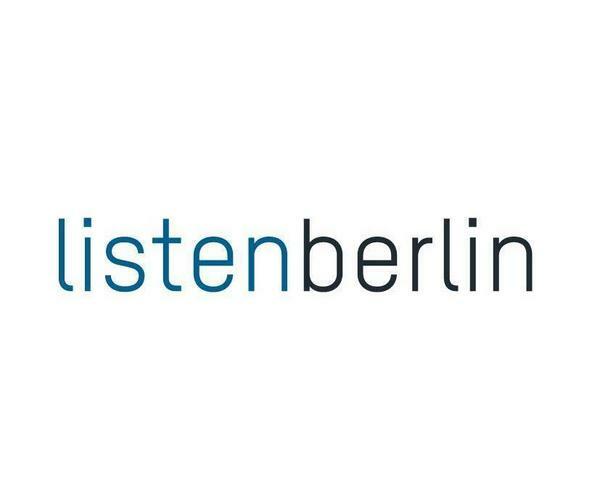 Barrie • Berlin – 07.05.2019 20:00 @ Kantine am Berghain | ASK HELMUT – Best time out in Berlin. Presented by Direct Concerts, Powerline Agency, ASK HELMUT, Einen hab ich noch & zitty Berlin. 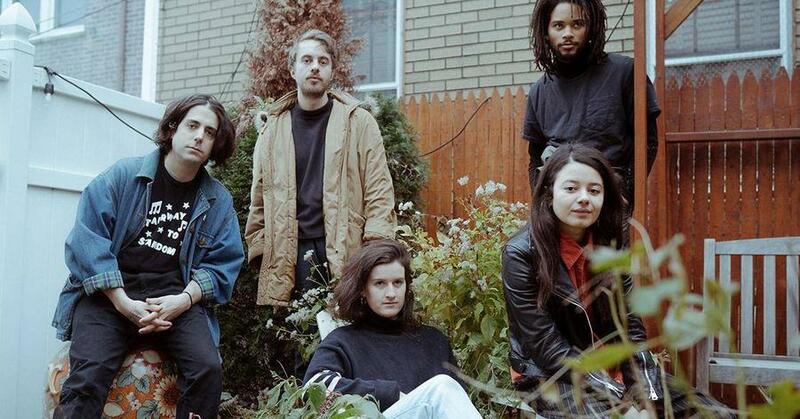 Barrie, Dom, Noah, Sabine, and Spurge – collectively known as Barrie the band – clock in with their debut track “Canyons,” on Winspear. While the group now calls Brooklyn home, each member arrived via their own avenue, coming from Baltimore, Boston, São Paulo, London, and Upstate New York. Previously, lead songwriter Barrie Lindsay worked as a studio assistant for a sculptor, while Spurge and Noah work at The Lot Radio – a community – run, online radio station – where the three met through a mutual friend and connected with their drummer Dom. And then there’s Sabine, from Brazil via Berlin, who was recruited through a Tinder profile set up by the band to track down a bassist. The group’s opening statement, “Canyons,” wobbles through shades of verses, echoes of choruses, and across the velvet upholstery of theater seats. Songwriter Barrie describes how “every revision until the end was like a swipe of sandpaper, stripping it down and roughing up the sweetness.” Stay tuned for more from Barrie in 2019.